The Formatt Hitech 62mm HD Combination Hot Mirror/ND 0.6 Filter was created to deal and correct with infrared "noise". 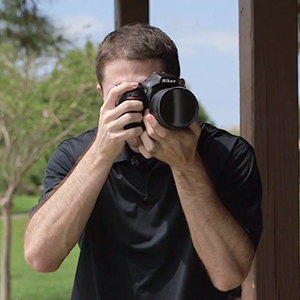 Today's digital cameras, with their ultra-sensitive sensors, are particularly susceptible to infrared contamination. 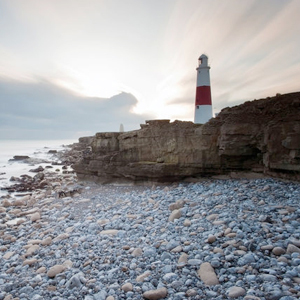 This issue becomes magnified when using high density ND filters. 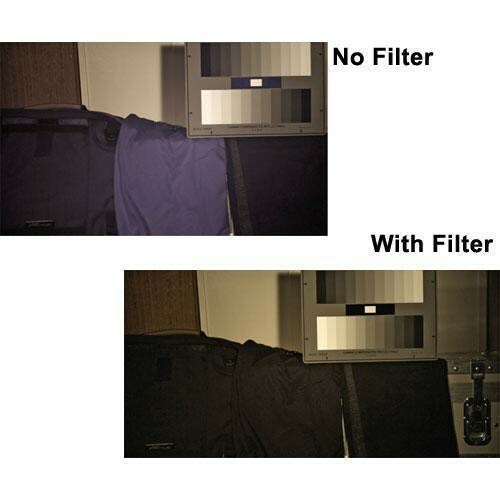 This filter, with its steep cut-off of infrared light, allows a more natural picture without interfering with the red end of the spectrum. When combined with HD technology, this filter becomes even more useful. The Hot Mirror coating becomes sandwiched within the glass and, therefore, is better protected from damage. Neutral Density Filters - Determining which neutral density filter yields ideal results for any given lighting situation takes knowledge, experience and a collection of such filters. Speaking generally, the 2-stop value (ND 0.6) effectively compensates average situations.